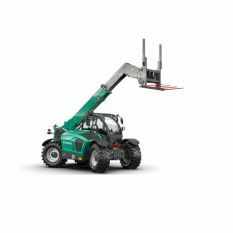 The top model KT559 has a lift capacity of 5.5 tonnes and a stacking height of 8.75 metres. The 156 hp Deutz engine with a torque of 609 Nm combined with a max. 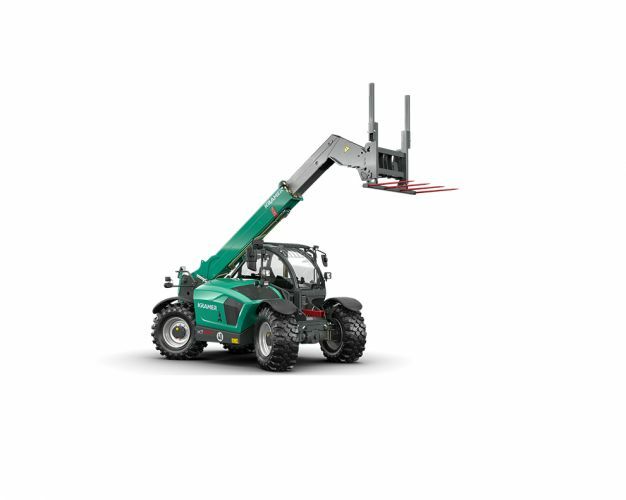 bucket volume of up to 4 m³ allows for maximum handling capacity for applications in professional agriculture. The sensitive load sensing gear pump conveys up to 187 l/min, thus offering enough power for quick work cycles. Trailer loads of up to 20 tonnes are also no problem for this telehandler.